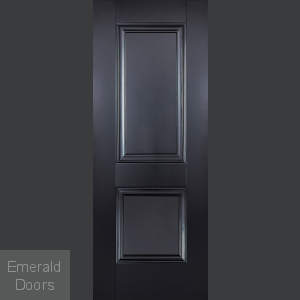 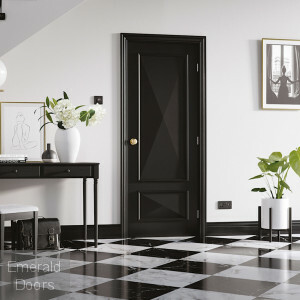 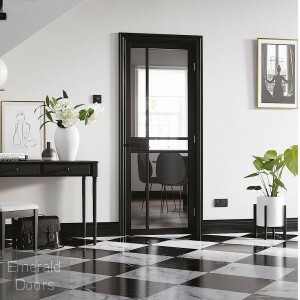 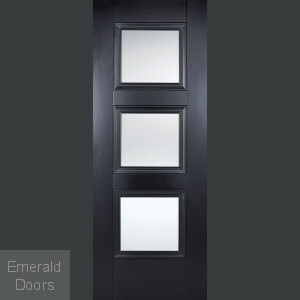 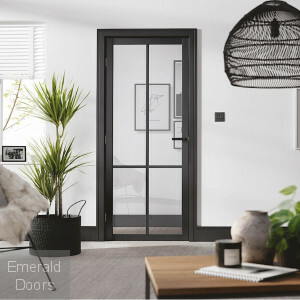 Emerald Doors offers a huge collection of Black Interior Doors from Contemporary black doors to more traditional styles. 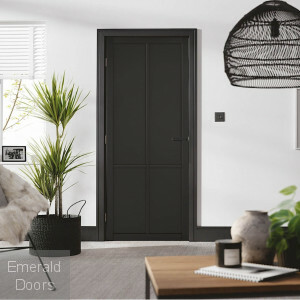 If you want add a touch of style and opulence in your home then our black doors will effortlessly transform your living space. 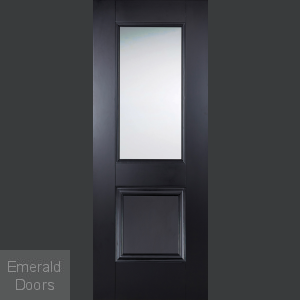 We offer many of our ranges in made to measure options call our sales team for more information.